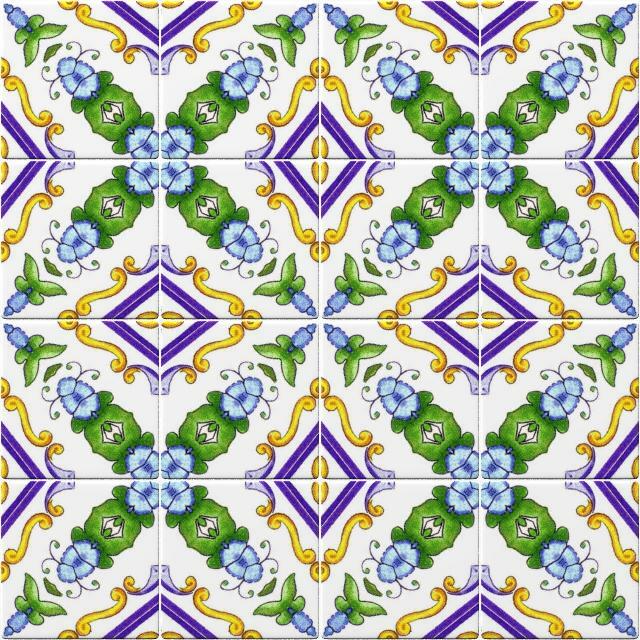 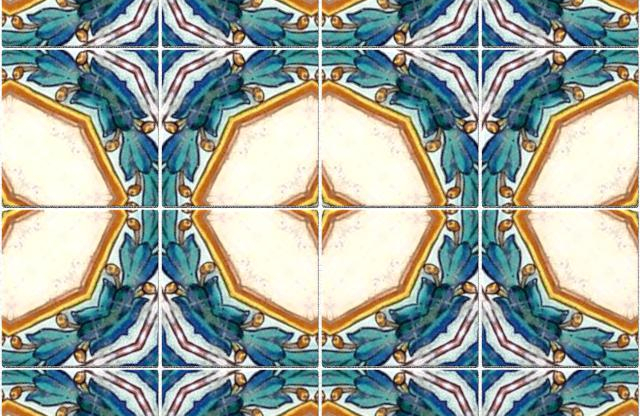 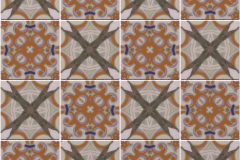 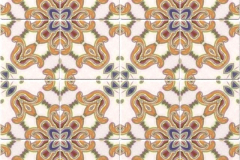 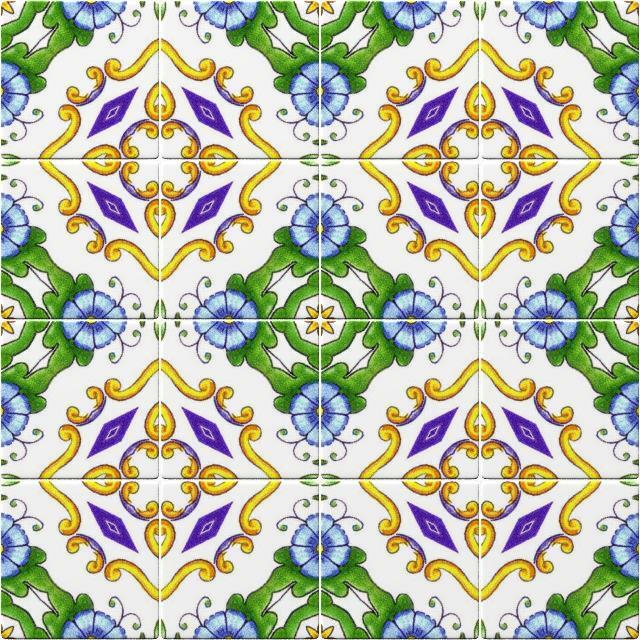 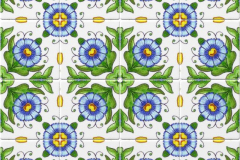 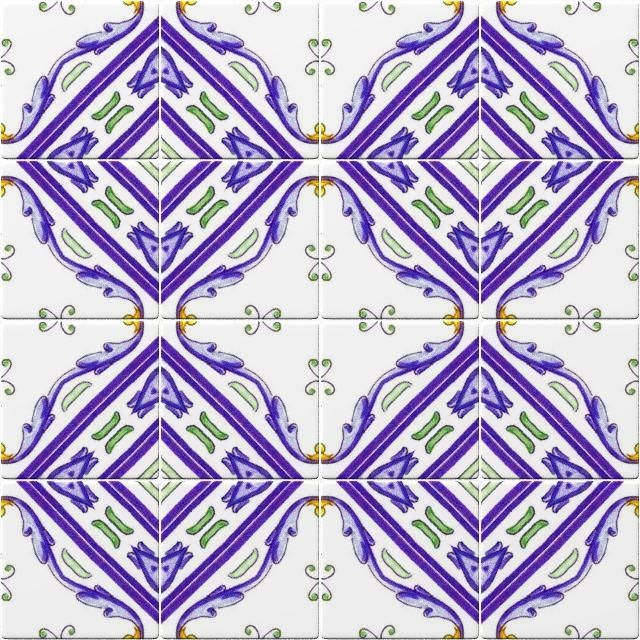 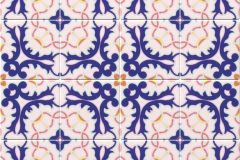 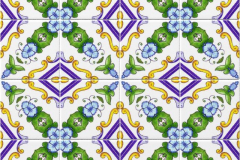 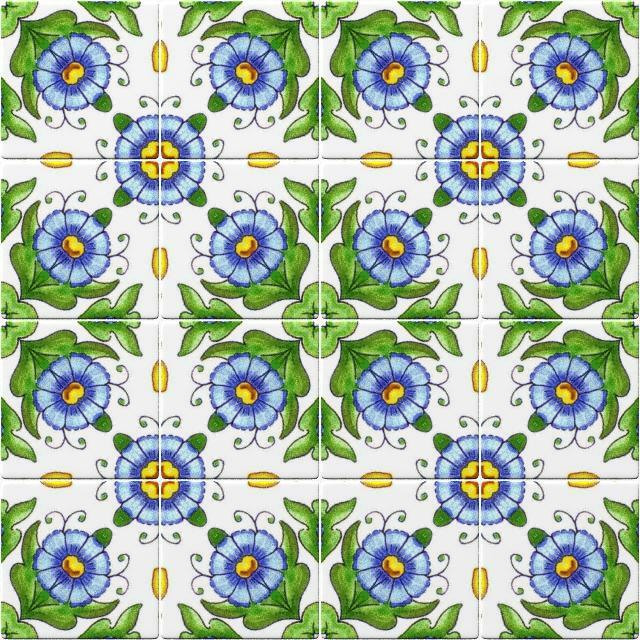 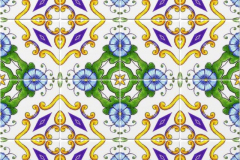 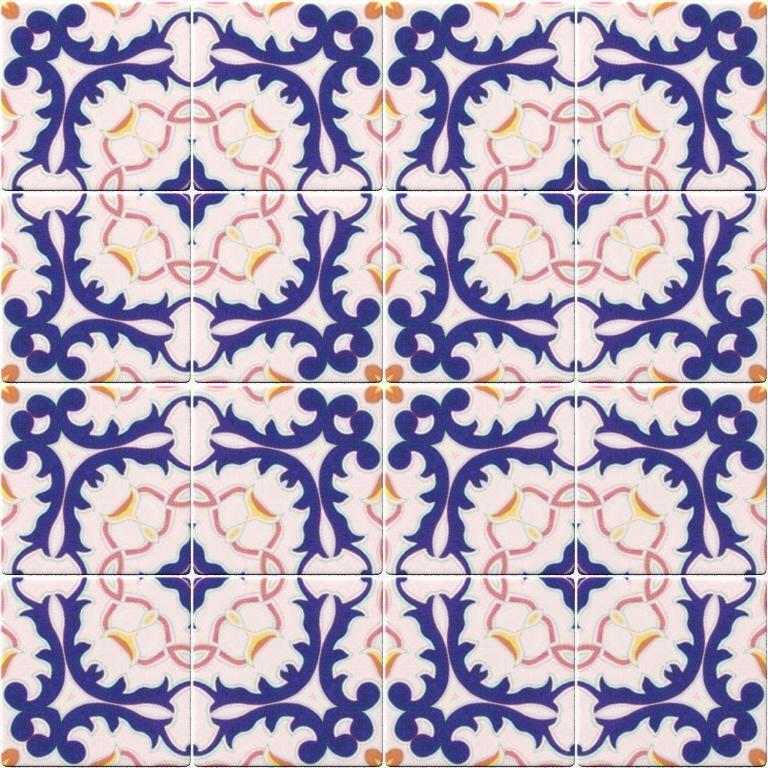 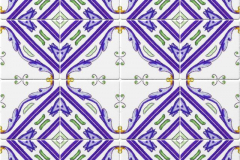 I started working on a tile generator earlier this year, in the vein of my old Azulejos include. 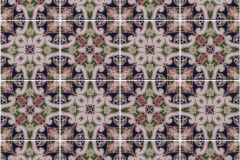 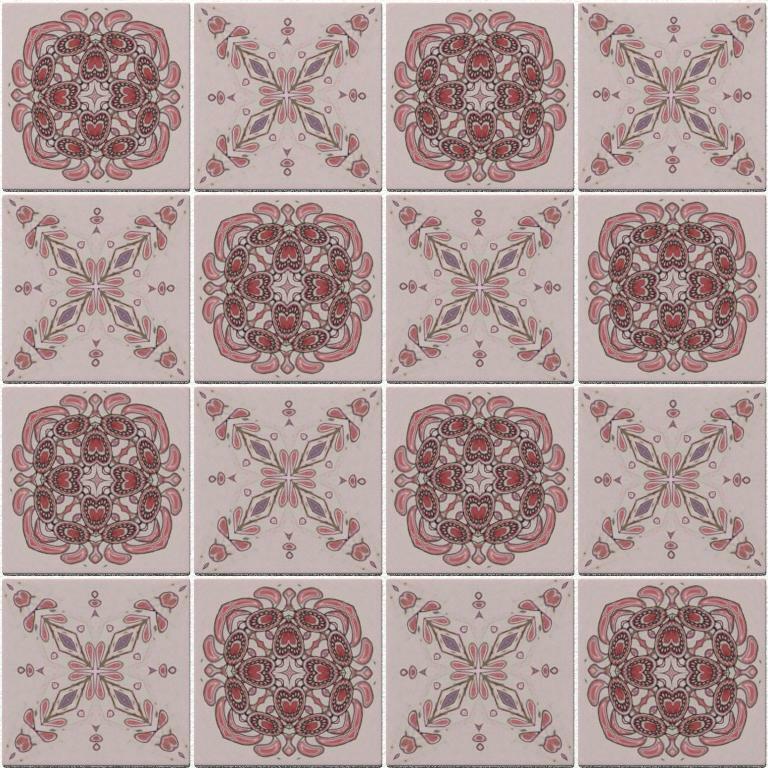 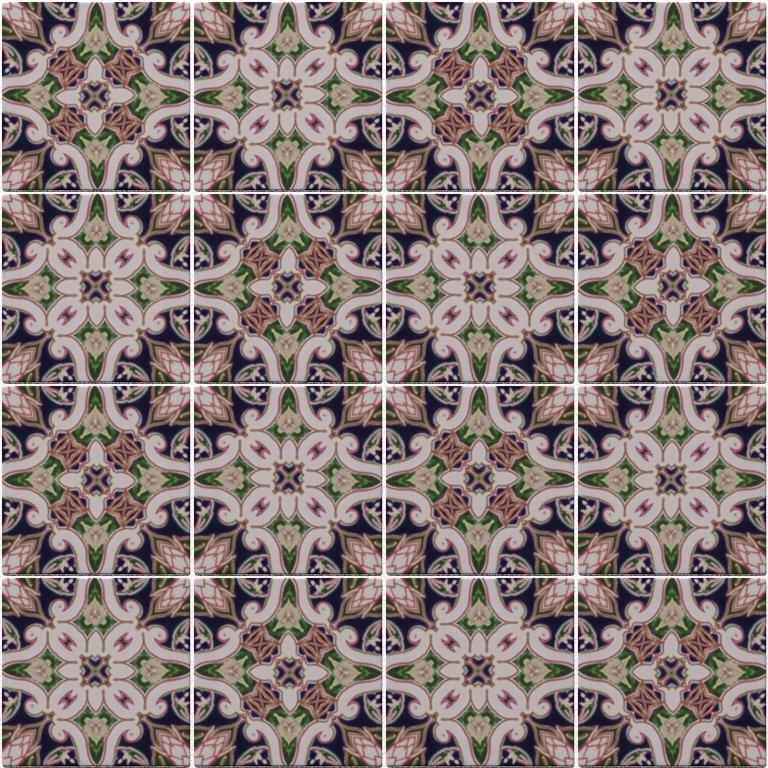 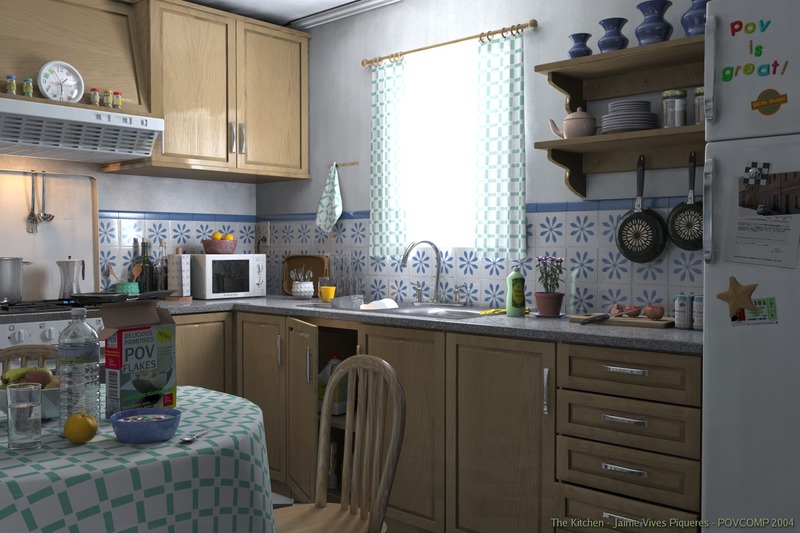 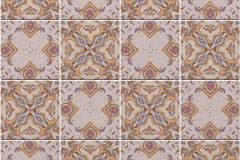 This time the idea is to take as input any image, and generate a seamless tiling from it. 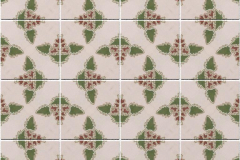 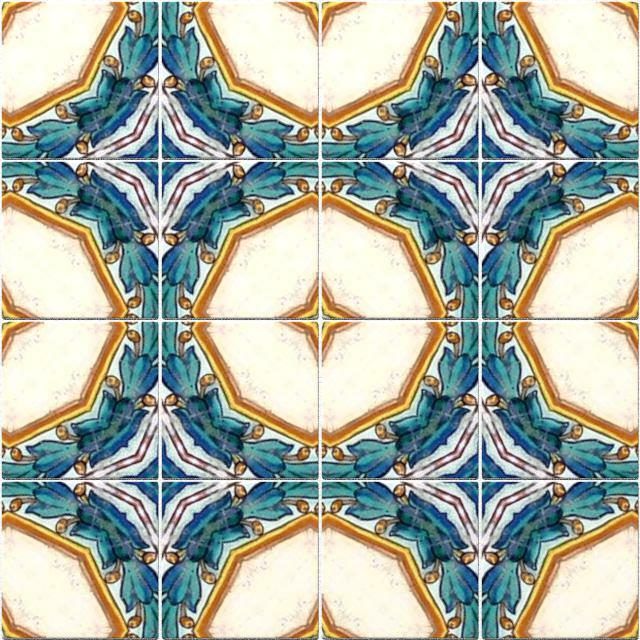 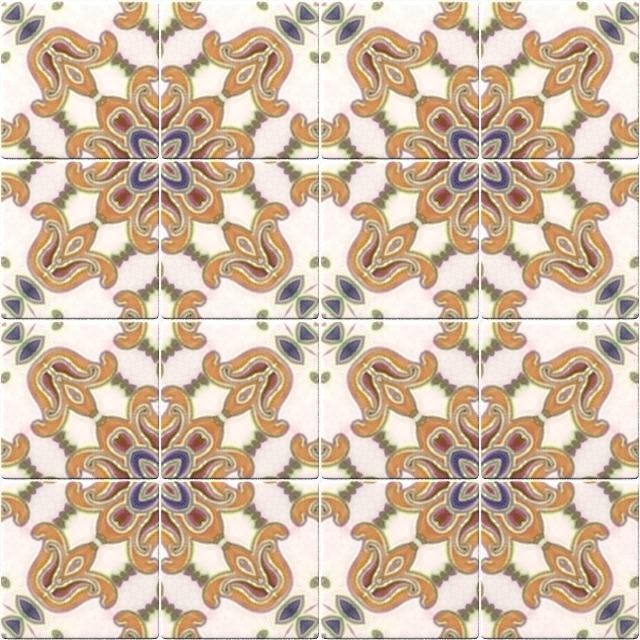 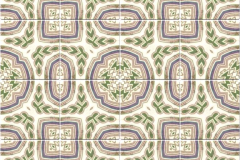 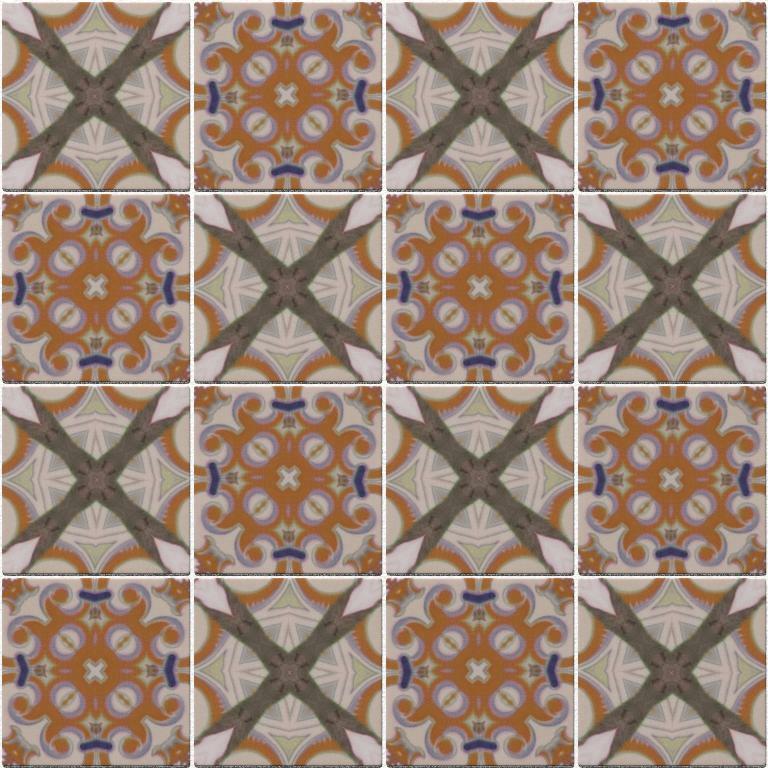 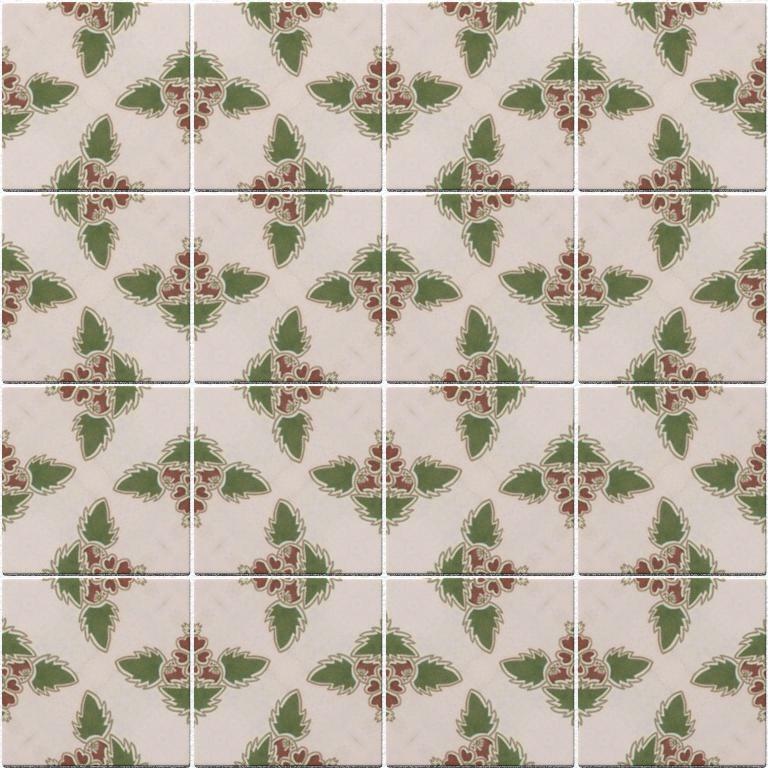 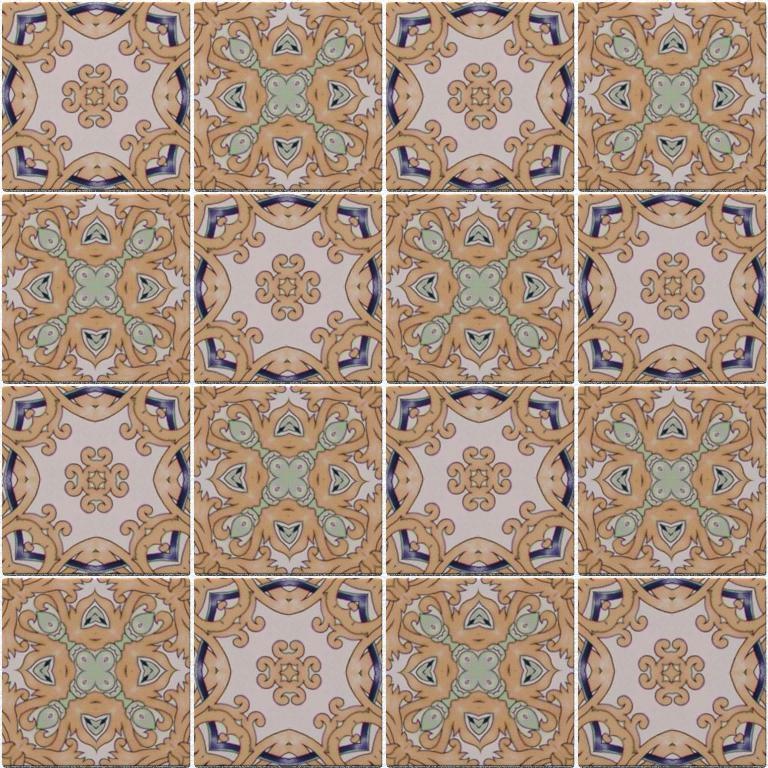 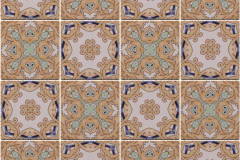 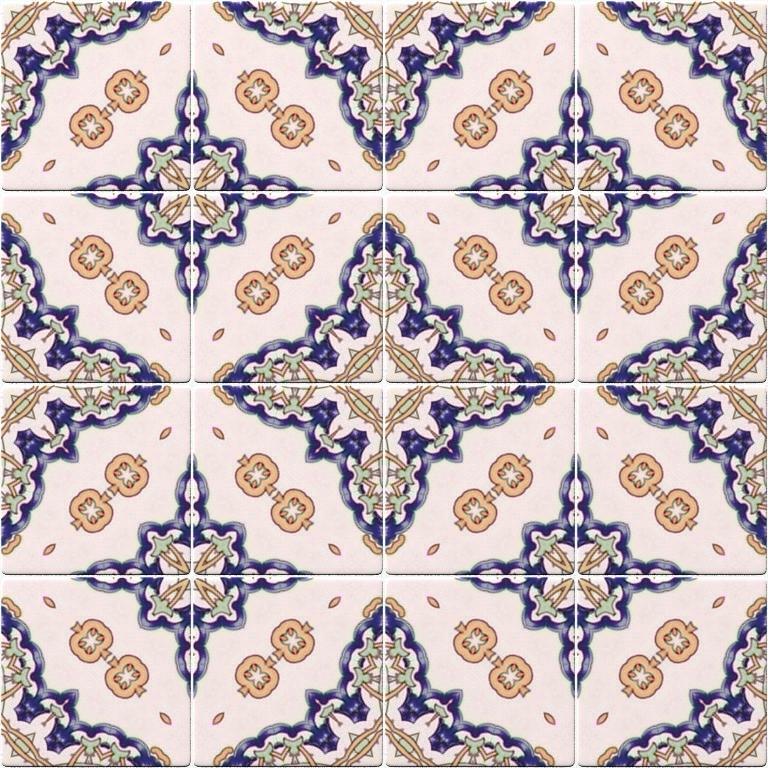 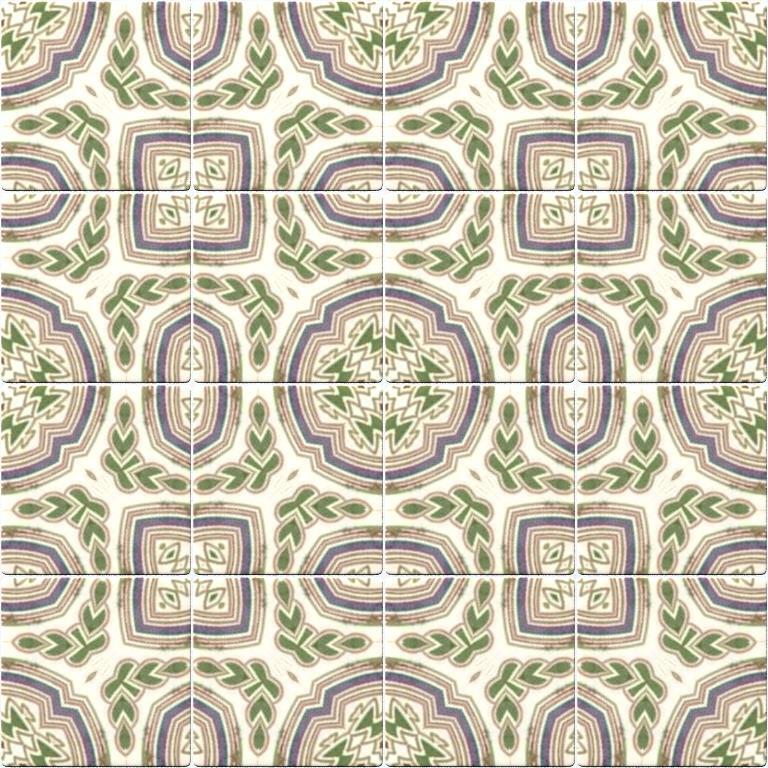 On these tests I used pictures of real tiles, some from mayang.com, as usual, and others from ceramica-artistica.es. 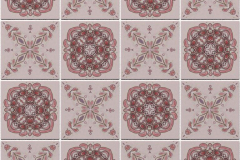 There are several parameters to customise the output, and random seeds, so you can get endless tiles from a single input image (you may have to render a few times until you find a seed that gives a pleasant result). 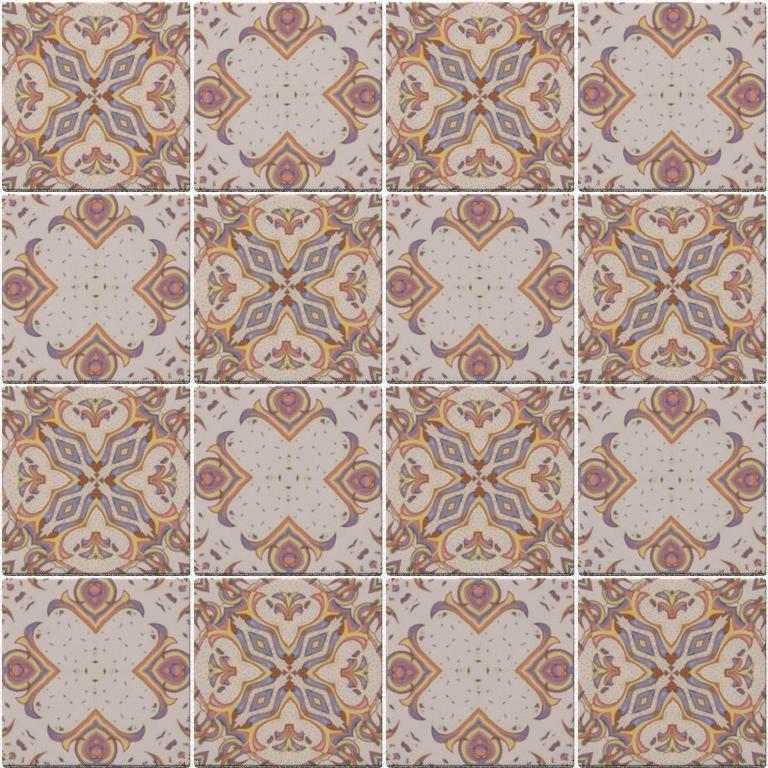 But then, I got too ambitious and tried to implement symmetry groups… the result is that I made a mess of it, and it’s not apt for publishing. 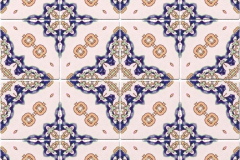 Anyhow, if you like to try it, just ask me and I will send you the code “as is” to play at your own risk.